This delicious seafood has made us lick our fingers delightedly to the last bit. 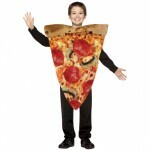 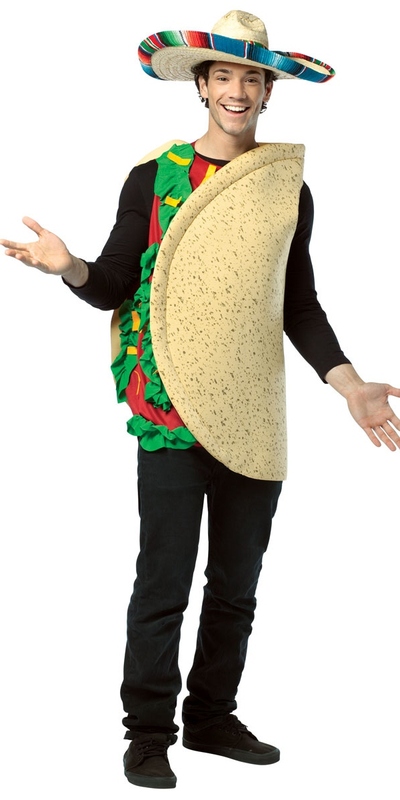 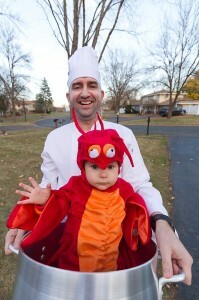 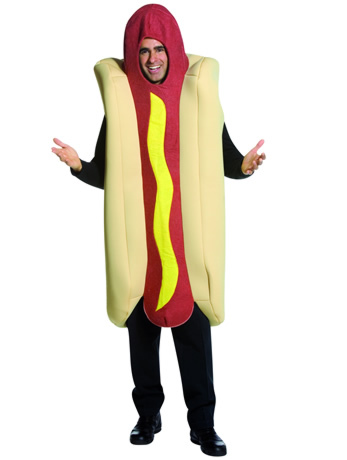 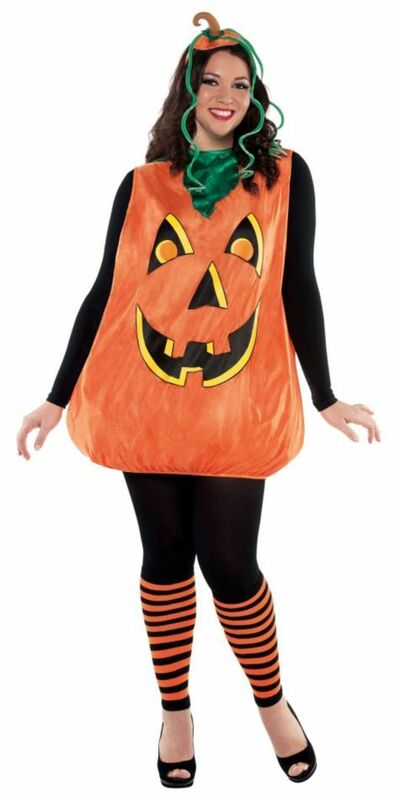 How about dressing up as your favorite dish for a special occasion? 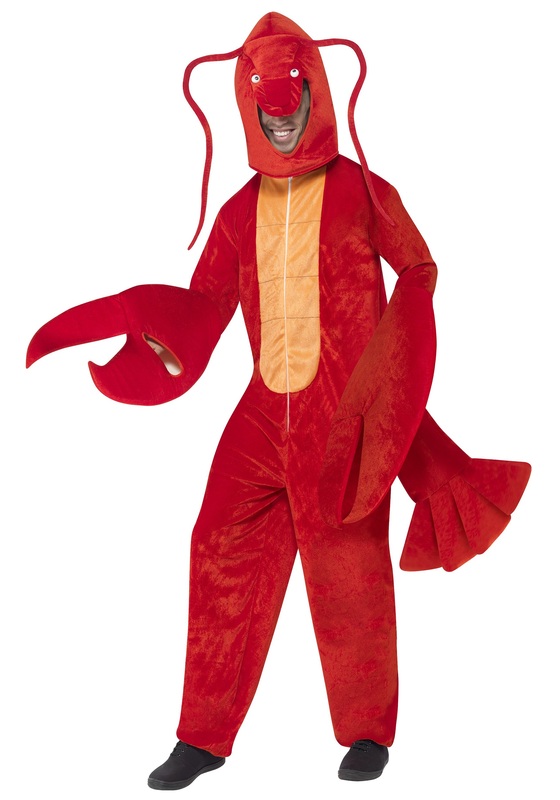 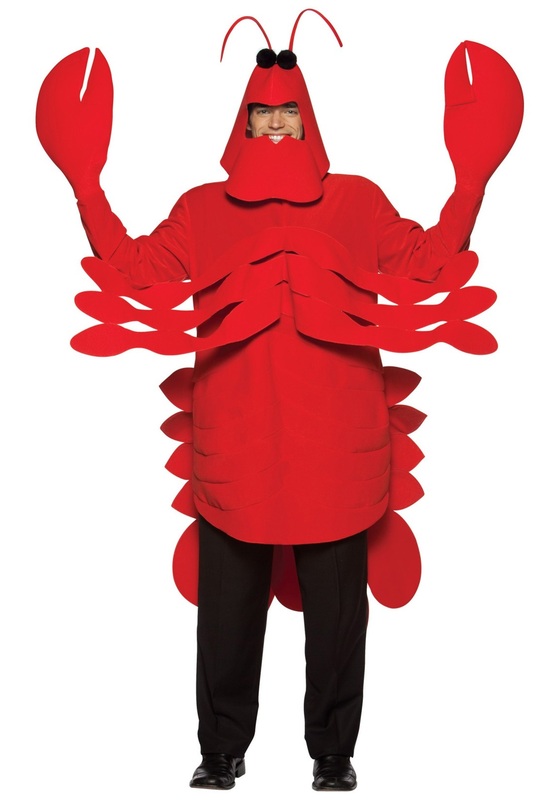 All you need is a two piece red suit coupled with a matching lobster hood having claws. 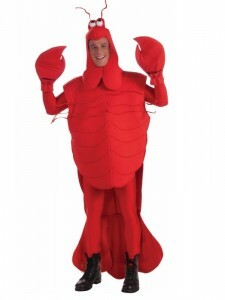 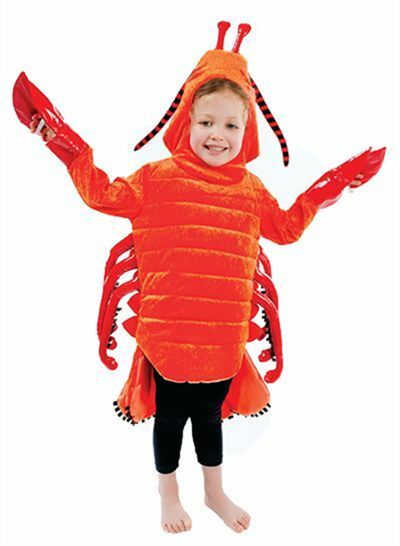 Your female counterpart can step into the shoes of this clawed marine creature by wearing a stylish red frock along with a lobster hood and red gloves. 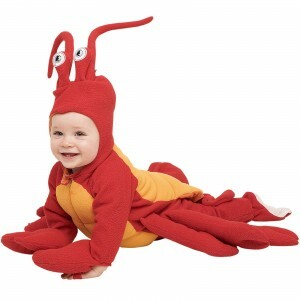 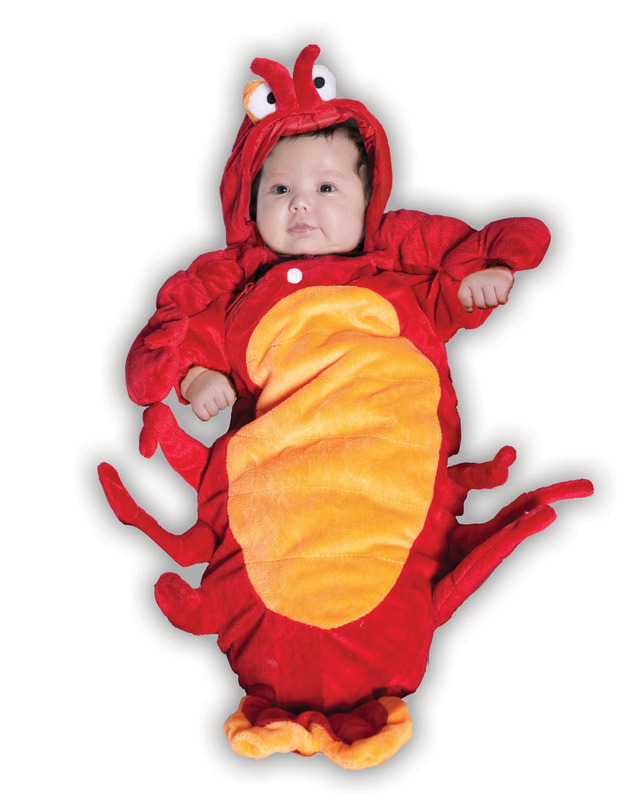 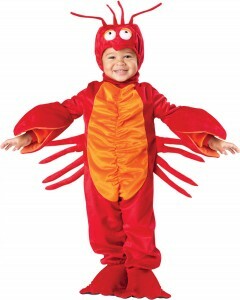 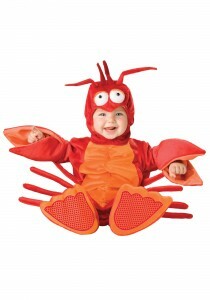 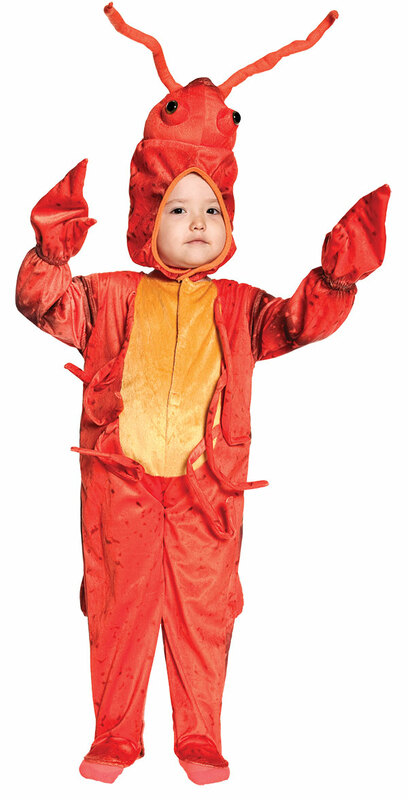 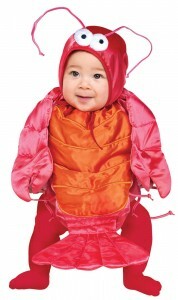 Pose as a happy lobster family by getting your babies to dress up in orange and red sipped jumpsuits combined with matching booties, claws and hood.